Live. Die. Repeat. 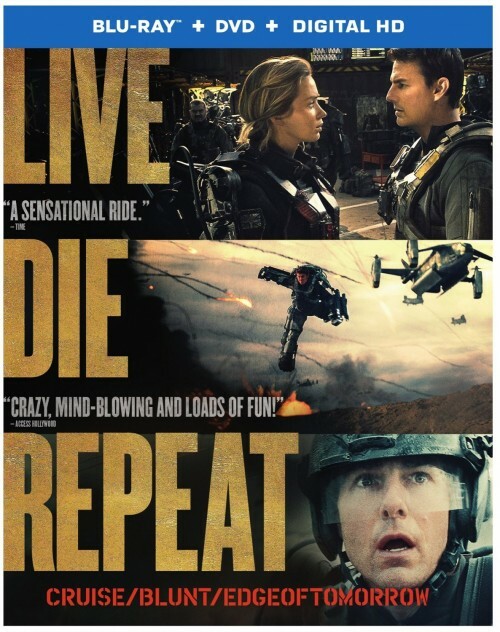 is the tagline for the high-octane summer blockbuster starring Tom Cruise and Emily Blunt. The two are set in a time-loop where they’re forced to relive the events that have led to an intergalactic war in order to find a way to ensure victory for mankind. The 2-disc set comes with 1 blu-ray disc, 1 DVD copy, UV copy and Digital HD copy, with over 25 minutes of additional bonus features. 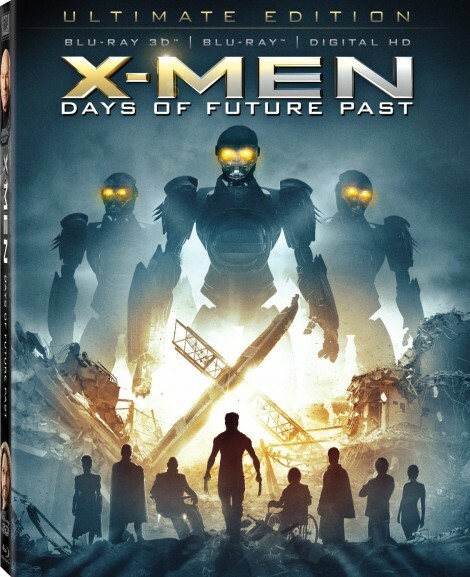 The X-Men send Wolverine back to the 1970s, where he must convince a young Charles Xavier and Erik Lensherr to put aside their differences and work together to thwart a threat that could spell the end of mutants and humanity alike in the future. The Ultimate Edition comes in a 2-disc set with a UV copy, an iTunes digital copy and blu-Ray 3D. Re-live the sick and twisted nightmare that was Michael Myers going all the way back to 1978. The complete collection, in its limited deluxe edition, comes in a 15-disc set, including 14 blu-rays and 1 DVD. Six seasons of Matt Smith operating in his TARDIS fighting scheme against evil entities across space and time. Sounds like fun! 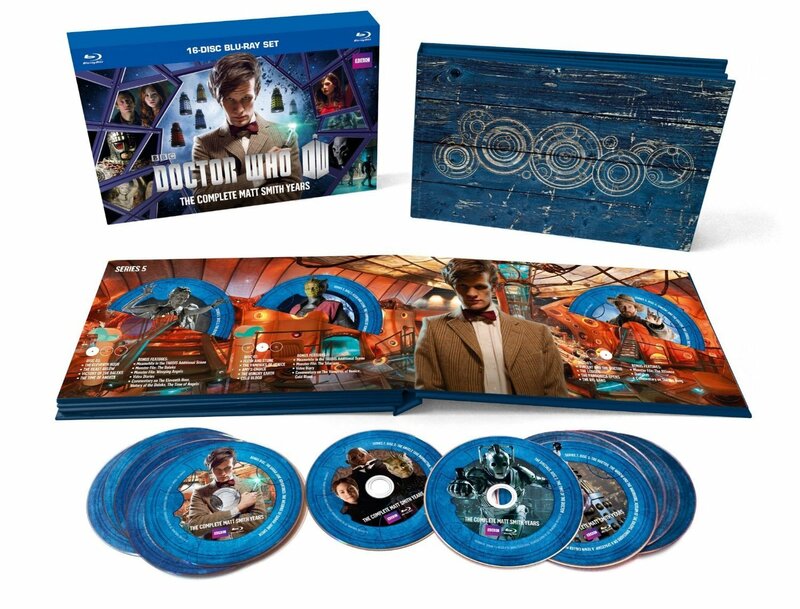 The complete Matt Smith years’ come in a set of 16 blu-ray discs. 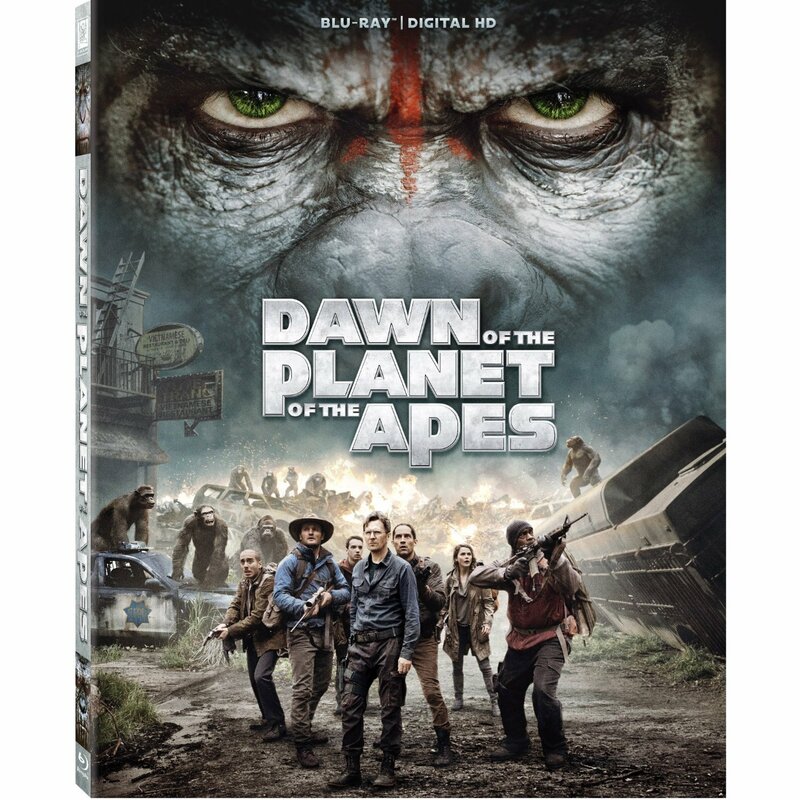 Andy Serkis stars in this summer blockbuster with dazzling visual effects reprising his role as a genetically enhanced primate determined to protect his family at any cost. The film also comes with a UV and digital copy. Guillermo Del Toro and Chuck Hogan’s chilling novel about an ancient and evil contagion of vampirism made the jump to television and was met with particularly positive reception on its first season on FX. The Strain’s first season will be available on 3 discs blu-ray early next month but it is already available for pre-order. Star-Lord, Gamorra, Drax the Destroyer, Rocket Raccon and Groot clash against the mercilessly unstable Ronan the Accuser in visually stunning 3D. The film explores the colorful and vast reaches of the Marvel cosmos. 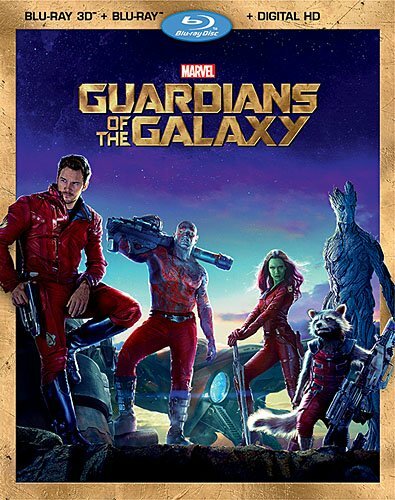 Guardians will be available on Blu-ray by early December, but it can be reserved for ordering online and it comes in a 2-disc blu-ray set, an iTunes digital copy with a 3D blu-ray. Starz’ graphic drama is all wrapped together from Gods of the Arena to War of the Damned in a beautifully bloody package. Re-live the epic story of the early life of the man who would lead a massive revolt against the Roman Empire, starring Andy Whitfield and Liam McEntire. 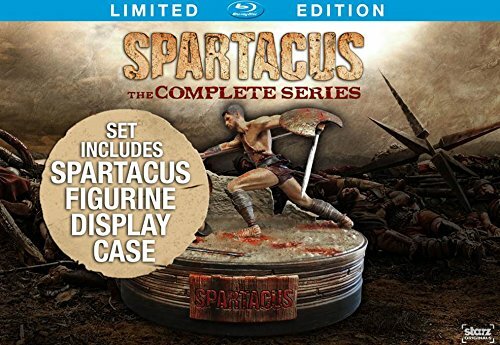 Spartacus comes with a digibook, props, a Spartacus figurine display case, as well as a 13-disc set including a UV and digital copy. Tony Jaa and beautifully choreographed martial arts sequences taken to an augmented level for your home entertainment in a simple 3-disc set. Walter White. What more needs to be said about this iconic character and this completely groundbreaking program? 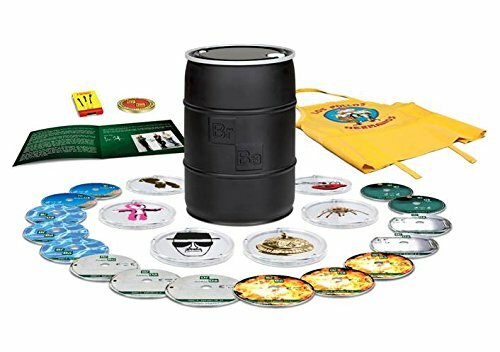 This 16 disc collection includes a replica money barrel, a two hour documentary, a Los Pollos Hermanos apron, a “Better Call Saul” 4 GB flash drive among other special goodies that will put a smile on the face of a Breaking Bad fan.